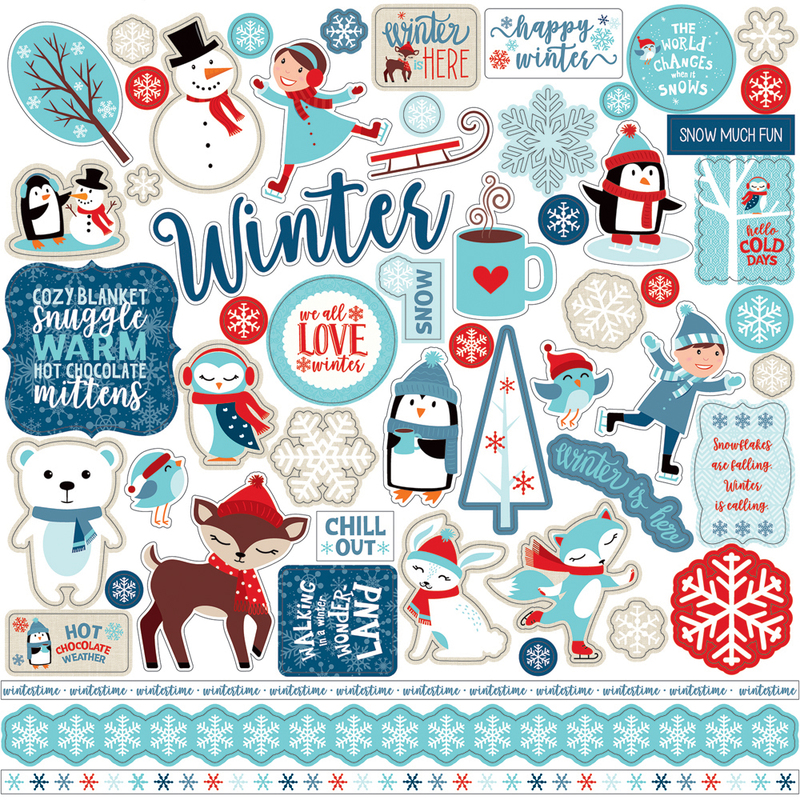 "Celebrate Winter" With A Wintertime Layout! Hello! 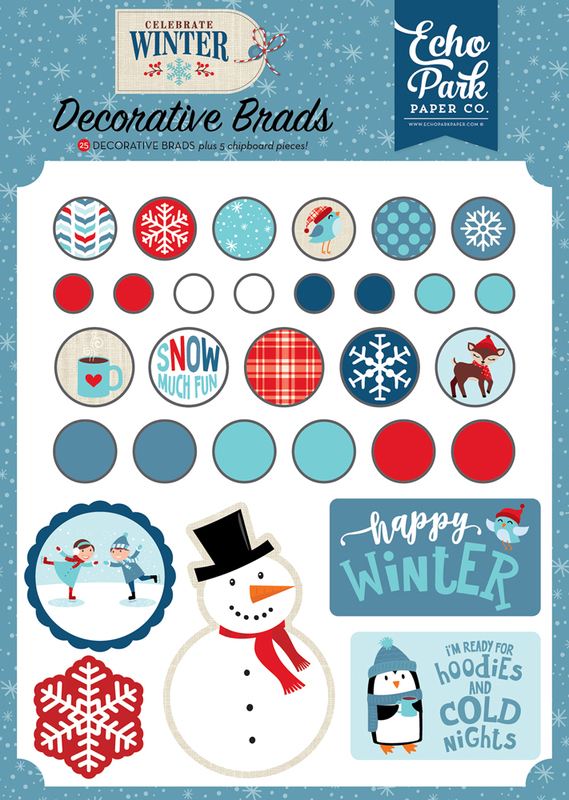 It's Tya up on the blog today sharing a layout I created using the fabulous Celebrate Winter collection! Ok call me crazy! But I really love winter! Growing up in Utah (where we are known to have the Greatest Snow on Earth) has really spoiled me. My family loves to ski and snowboard and do all sorts of fun activities in the snow. I decided to make my layout about a snow tubing outing we had a few years back. My sweet family all in their winter clothes and rosy cheeks just makes me smile. I loved the mix of navy blue and red in this collection. 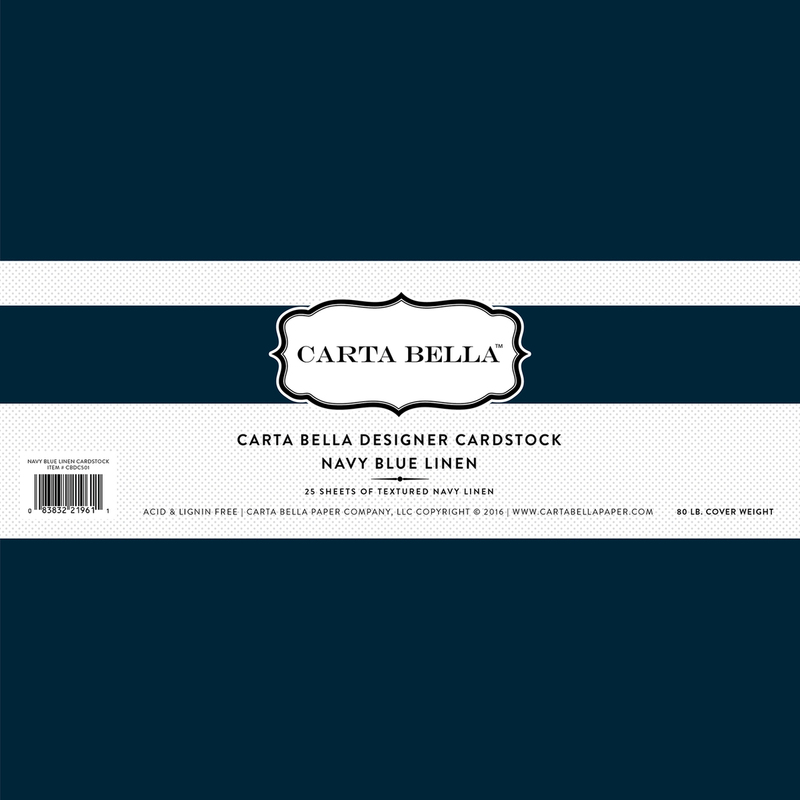 I started with a navy cardstock background and then built my page up from there. 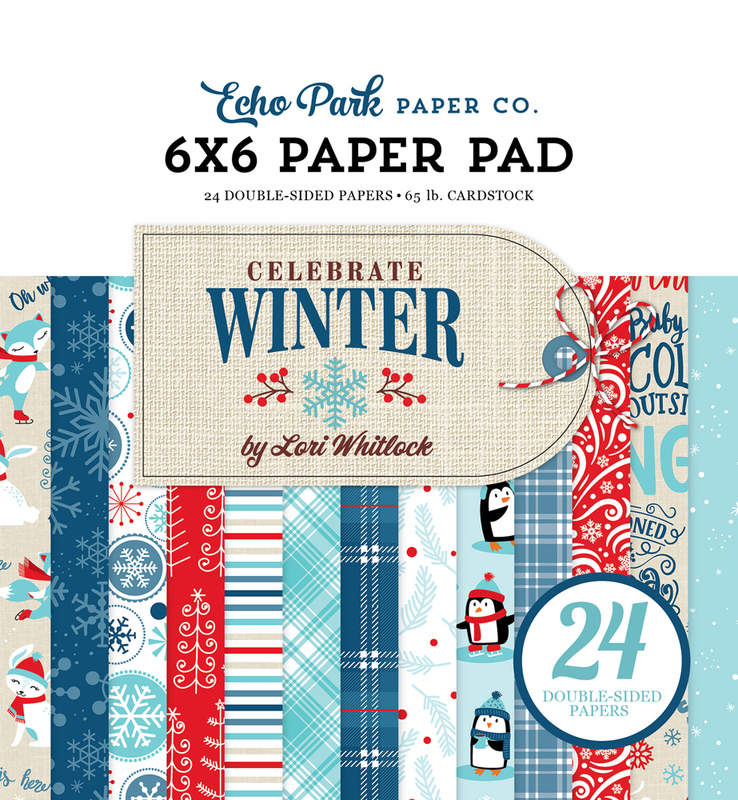 For my circle border accent, I used some Ephemera and some of my circle punches in various sizes to punch out different pattern papers from the 6x6 paper pad. I liked the small scale of the designs on those papers and didn't want to make the circles to busy. I added some snowflake stickers and chipboard pieces here and there. I also added a red brad in the center of the snowflake. I created a tag cut from the Linen Coordinating solid paper and added my journaling to the tag. I added another brad and some blue bakers twine at the bottom. The Winertime title is from the Frames and Tags Ephemera added to the top of the tag with some foam tape. I also added the cute chipboard snowman and a little birdie sticker to decorate the bottom left edge. The right side is more of the circle punched papers along with another snowflake sticker and a tree sticker as well. I love adding tabs to the tops of my photos for some added interest as well. I had so much fun working with this adorable collection. I hope I have inspired you to pick this one up for yourselves so you can record all of your fun winter time memories! Happy Crafting!